Mr. Gerald Dillon joined the Universal Orlando Foundation Library at Rosen College in June 2015. As the Senior Library Technical Assistant, Mr. Dillon supervises students at the circulation desk, assists patrons with fines, and processes reserve materials for faculty. He also assists with student volunteer activities such as the Info Kiosk, Student Orientations and the Student Expo. Mr. Dillon is currently pursuing his Bachelor of Arts in Business Administration with a specialization in Finance. 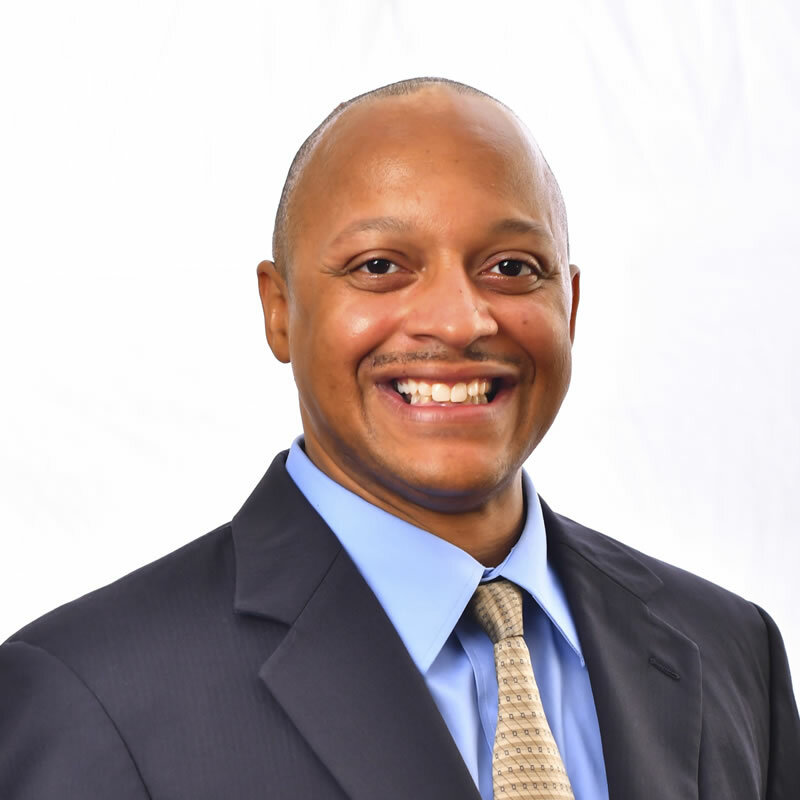 Prior to UCF at Rosen, Mr. Dillon spent three years at FedEx as a Center Consultant and seven years at John C. Hitt Main Campus Library at UCF.